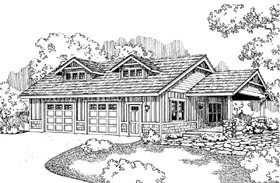 Garage home plans. 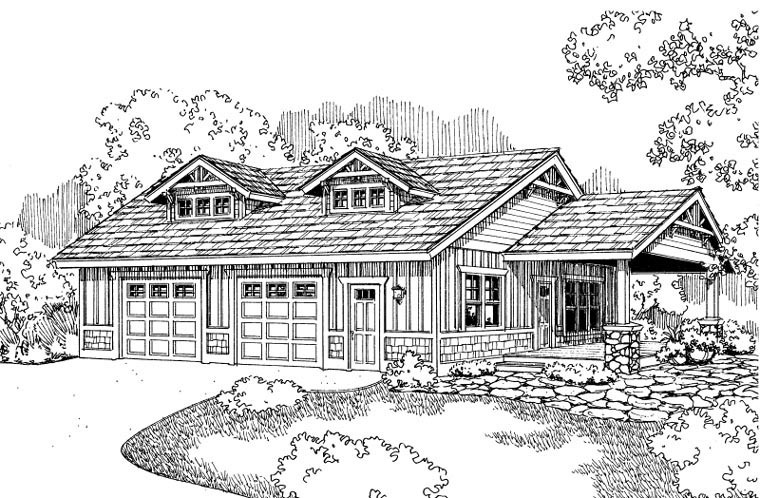 This craftsman garage plan can house two cars. This garage also has a bonus room with a beverage bar and sink. There is also a bathroom with shower. The doors on this garage are the same size at 10' wide and 8' tall.